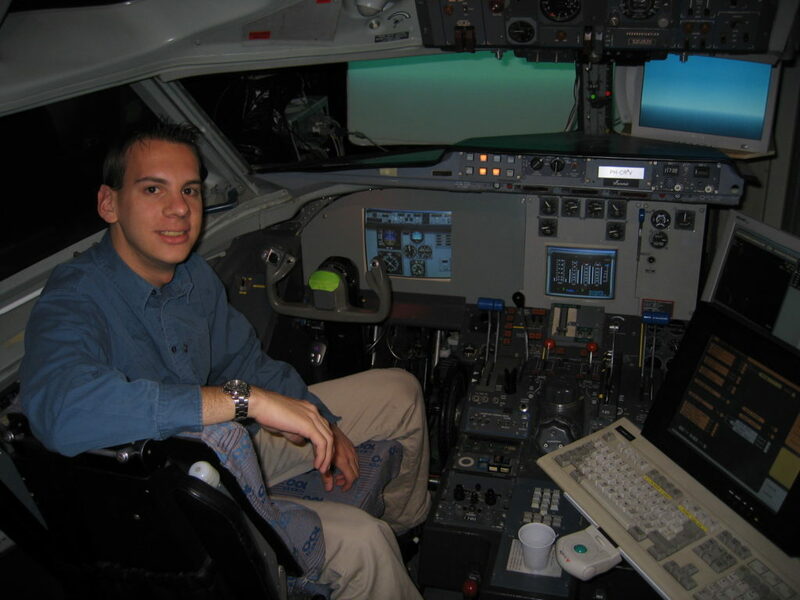 For decades flight simulation has been part of the Aeronautical Engineering program within the University of Applied Sciences of Inholland. This started in the eighties with an old Link trainer which has been donated many years ago to the Aviodrome when the faculty was still in Haarlem. 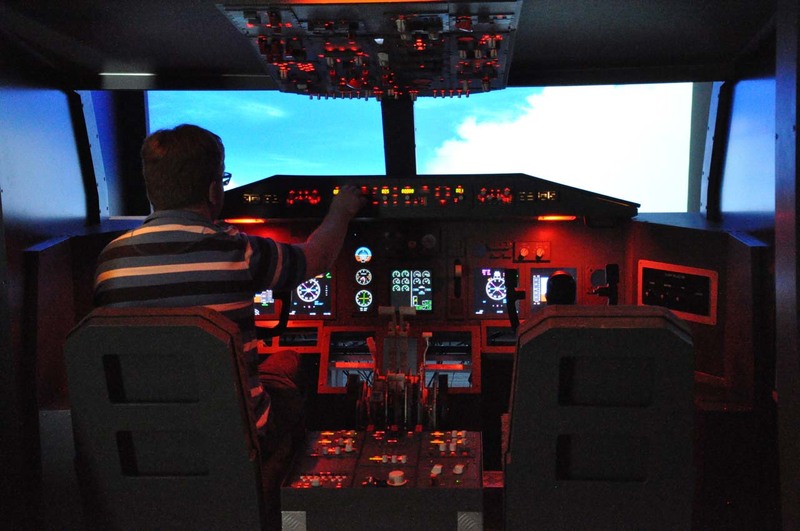 Since then multiple configurations of flight simulators have been developed and used for assisting the flight dynamics lessons within the curriculum. 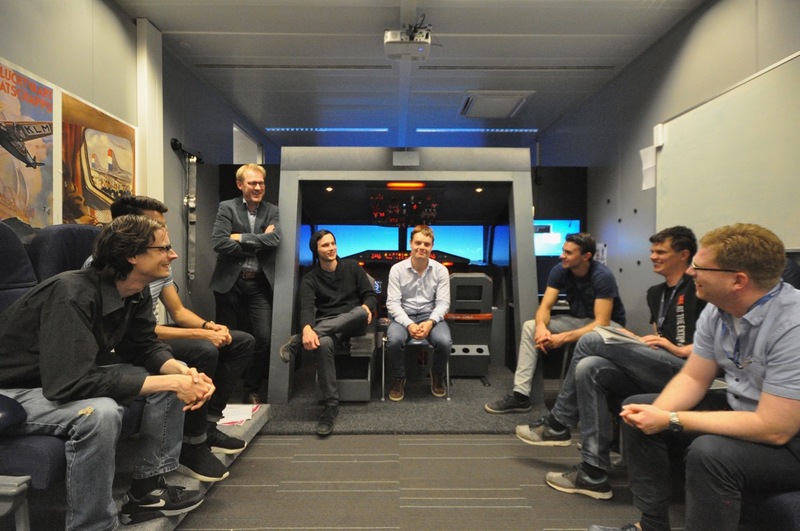 Before the transition to Delft, the students were used to taking lessons in the Fokker 28 flight simulator before their actual flight practical in Lelystad. 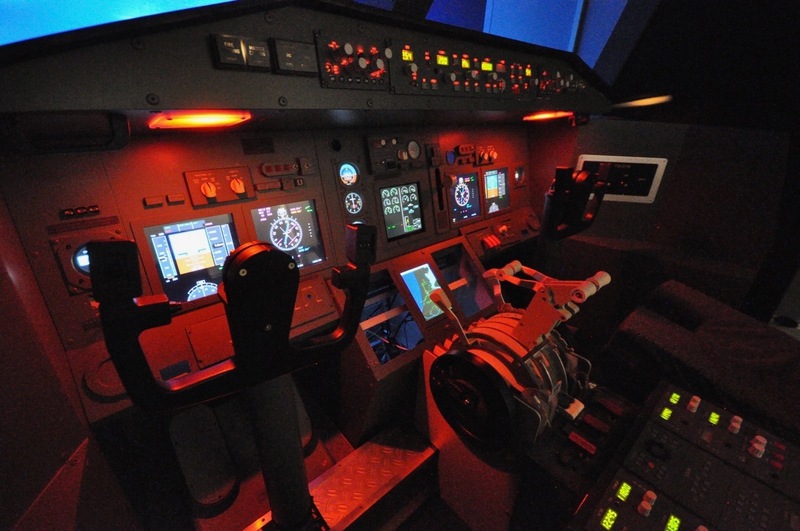 After the move to Delft it was decided to replace the F28 simulator with an in-house-build, B737 Next Generation simulator which started in 2006. 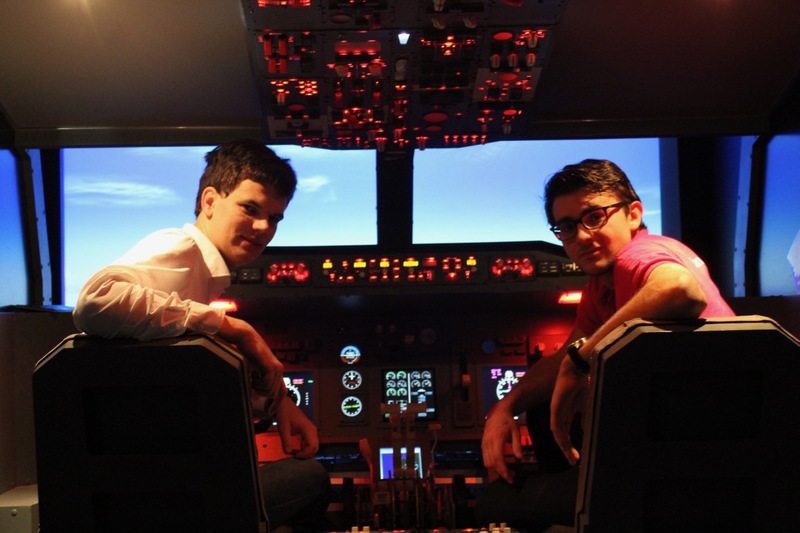 After many years of development and experiments, the new flight simulator was made part of the Design & Development graduation track and is currently expanding features to support more curriculum activities. 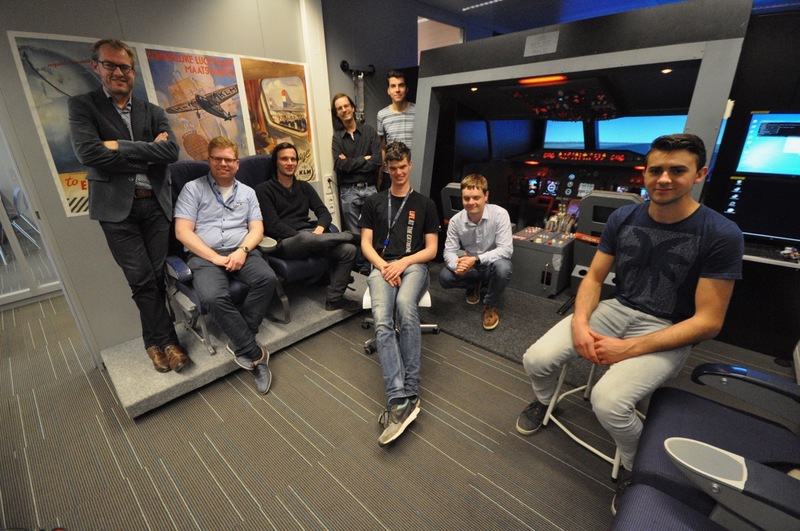 This resulted in the foundation of student team FlightSimDelft who work together with aeronautical engineering teachers on further enhancing the flight simulator capabilities. 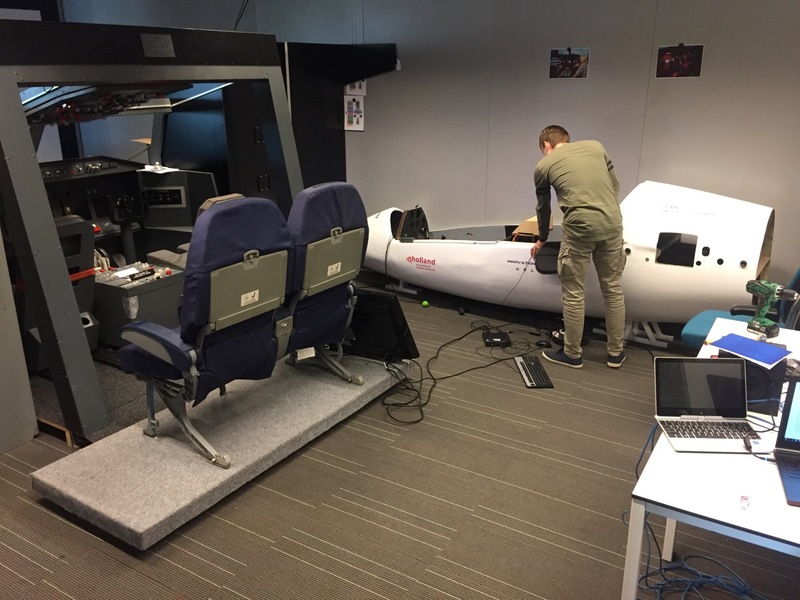 In addition to the B737NG flight simulator, the team also maintains a glider simulator developed by the Innovation Studio. Since 2018 VR and AR capabilities were added to the team to support multiple types of research activities and there are plans to control loading and if possible a motion base in the future. 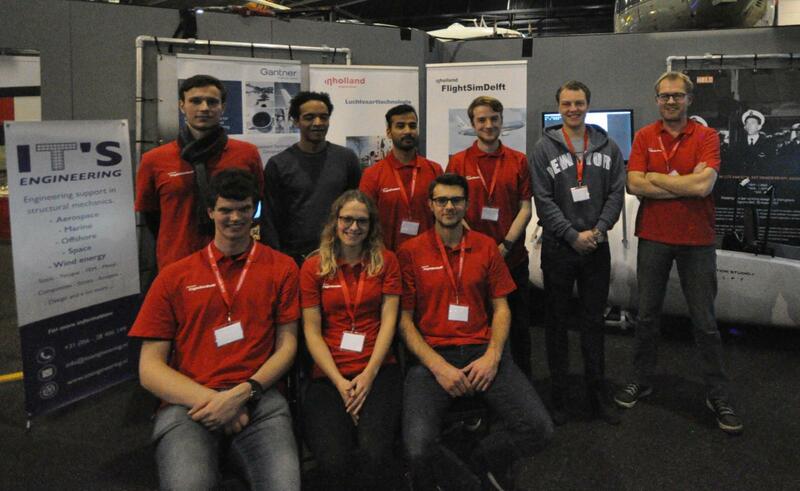 The following video provides an impression of the FlightSimDelft team at Inholland.